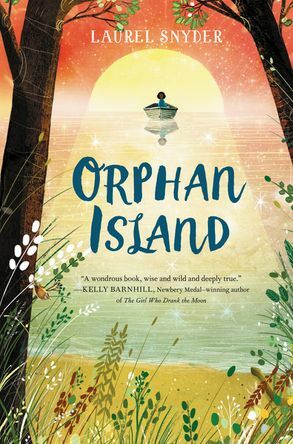 Jinny and eight other orphans live on an island with a particular set of rules. When the boat comes, a new orphan arrives, and the oldest on the island must get in the boat and leave for an unknown place..never to be seen again. What's happening on this strange island?